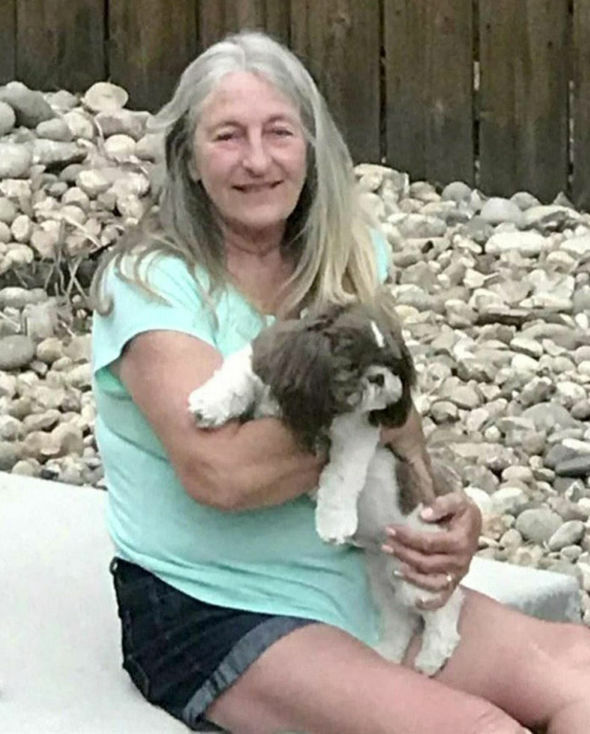 A woman died just two days after her pet dog accidentally nipped her, breaking the skin and allowing in a deadly bacteria. Sharon Larson, from South Milwaukee in the US, reportedly started experiencing symptoms similar to a highly aggressive flu. She died aged 58 just two days later, in a case that has just been made public. Mrs Larson is thought to have only just adopted the dog. Her husband Daniel Larson told local channel WISN: “She just kept getting worse and she died Saturday, June 23.